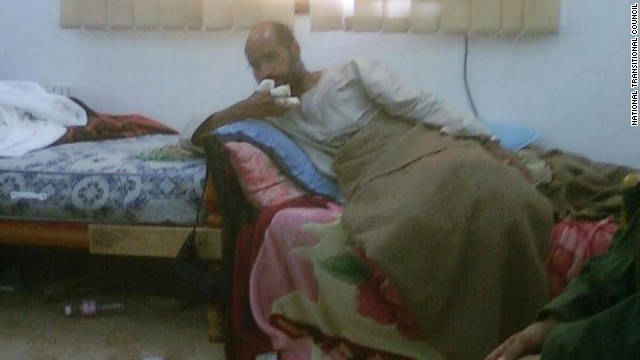 The legacy of Saif Al Islam has ended. 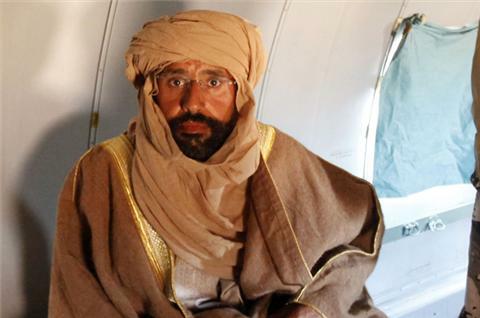 Saif al-Islam Gadhafi, the son of slain Libyan leader Moammar Gadhafi, has been captured in a firefight in the Libyan desert after weeks on the run, senior Libyan military commanders said Saturday. Saif al-Islam Gadhafi was caught by revolutionary fighters after 15 days of pursuit in the area between the southwestern oasis town of Obari and southern town of Sabha, military commanders in Tripoli told CNN. The International Criminal Court in the Netherlands, which wants Saif al-Islam Gadhafi for alleged crimes against humanity, including murder, committed during the uprising, confirmed the arrest. "We are in touch and coordinating with the Libyan ministry of justice to ensure that any solution with regards to the arrest of Saif al-Islam Gadhafi will be in accordance with the law," ICC spokeswoman Florence Olara said.